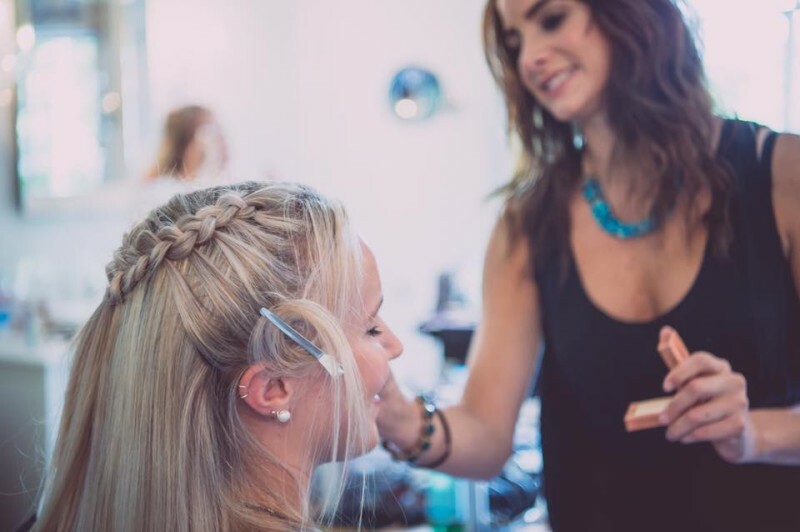 Our Bridal Make-up team are based in Sussex but also travel across most of the southeast including Kent, Surrey, London, Berkshire as well as East Sussex and West Sussex. As Well as offering makeup in sussex we have also started to cover Northampton and surrounding areas. 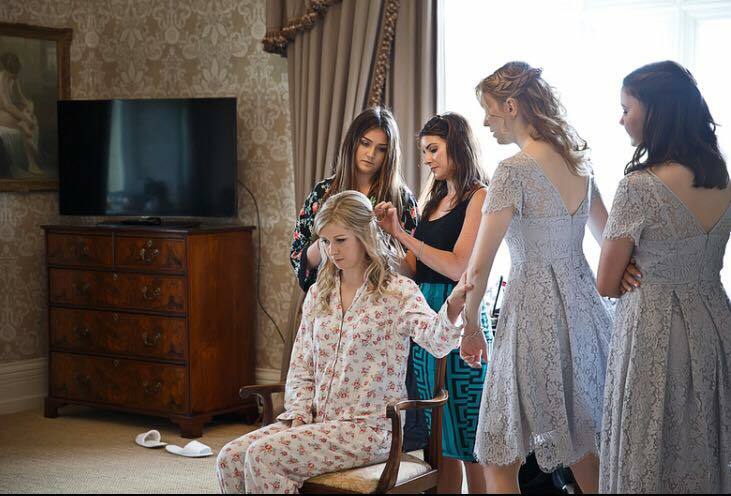 We have carried out our Bridal makeup and Hair service at many of the major Sussex Hotels and Weddings locations throughout Sussex and surrounding Counties. However many brides prefer to have their Make-up applied in their own home. 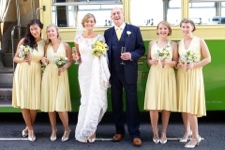 Whether in East sussex, West Sussex or anywhere across the southeast we want to be involved in making your day a day to remember. We always offer a Bridal trial first to assure you are completely happy with your look, in the trial we do a few different makeup and hair looks. For the Bridal makeup trial we can come to you at your chosen location. We are also specialists in Mother of the bride makeup and hair, Bridesmaids, Flower girls and other wedding party members. and Buxted park west Sussex. We did the makeup for all of these beautiful brides.